Of ill-joined elements compressed together. Either do not attempt at all, or go through with it. Tis not always in a physician's power to cure the sick; at times the disease is stronger than trained art. Poetry comes fine-spun from a mind at peace. Variant: We believe slowly when belief brings pain. I am the poet of the poor, because I was poor when I loved; since I could not give gifts, I gave words. Variant: Love will enter cloaked in friendship's name. Variant: Bear and endure: This sorrow will one day prove to be for your good. So I can't live either without you or with you. Time the devourer of all things. The road to valor is built by adversity. 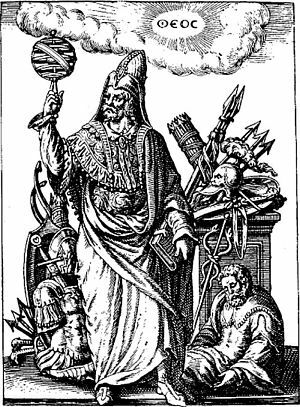 Everything changes; nothing dies: The spirit wanders here, wanders there, enters anyone's body, passes from beasts to human beings and back to beasts again, but never perishes. 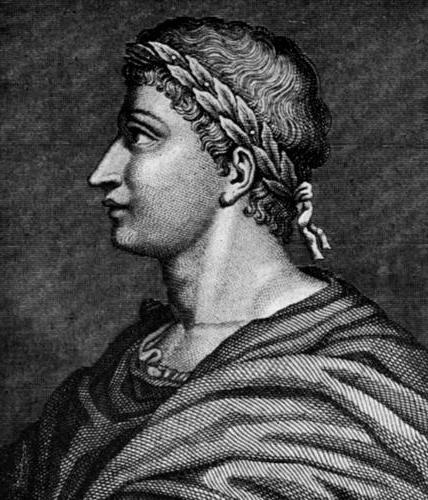 Publius Ovidius Naso, also known as Ovid was a Roman poet. He is most popular for his poetry and his works, most notably "Metamorphoses - Transformations"